Water lilies are loved for their striking flowers that add colour to shallow pools of water…a real contradiction of a flower away from the soil. Photographed in late afternoon light, here are two pink water lilies that reside in the wetland of West Creek Park in Toowoomba, Queensland Australia. 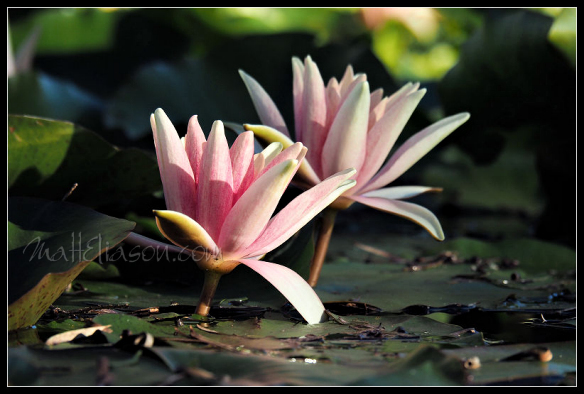 The water lily photograph is suited to any home seeking a striking image that also maintains it link to calmness associated with lotus and lilies. The image is 13×8.5 inches but will print smaller or to 4x this size quite comfortably. There is room for cropping for other formats (i.e. it can also be printed square, 10×12 etc). You can have this printed at any place that prints photos. 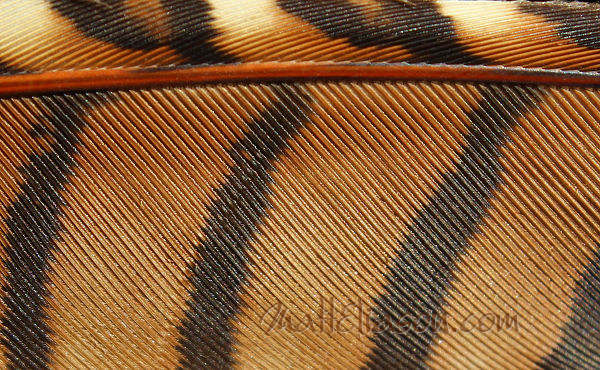 This photo is available for sale as a digital download without large watermark or thin black border, ready to print. 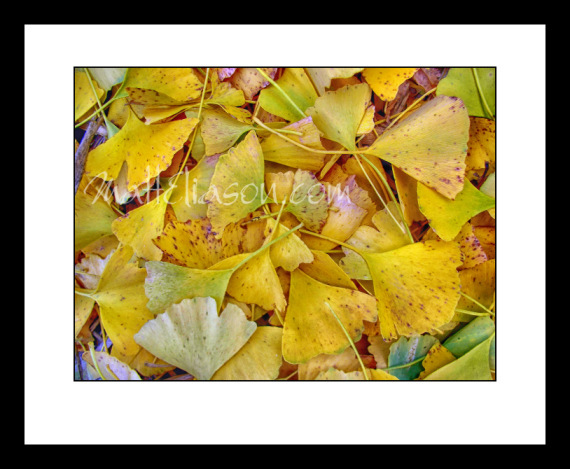 Note: Canvas prints or professionally framed prints can be arranged for Australian and USA customers. Please contact me. 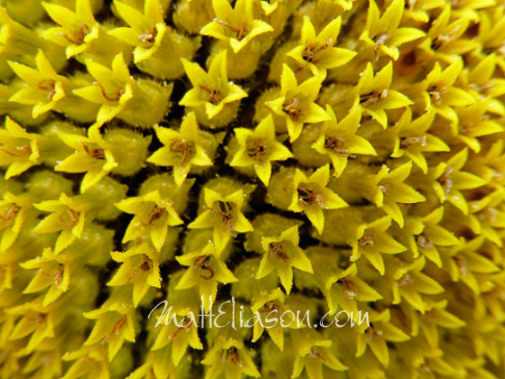 Not your typical view of the sunflower, but still likely to brighten your day. 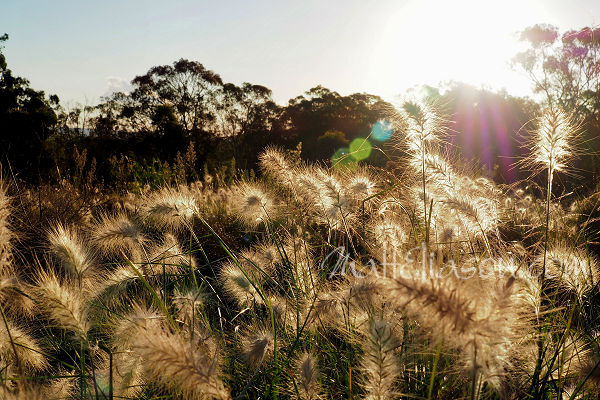 Photographed on Queensland’s Darling Downs, the seed heard was part of a larger roadside crop still being grown despite the downturn in oilseed prices and other summer crops with promise of better returns. Image is available for sale as a digital download ready to print without large watermark. Some cropping may be needed depending on the image proportions you require. Price is for non-commercial use only. Fallen golden leaves form a fascinating pattern. 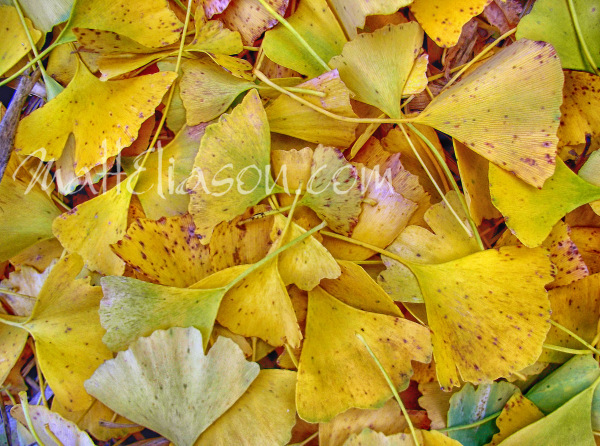 The Ginkgo biloba tree is often found in parks as was this tree where the leaves had dropped at the beginning of winter creating a golden carpet on the ground. 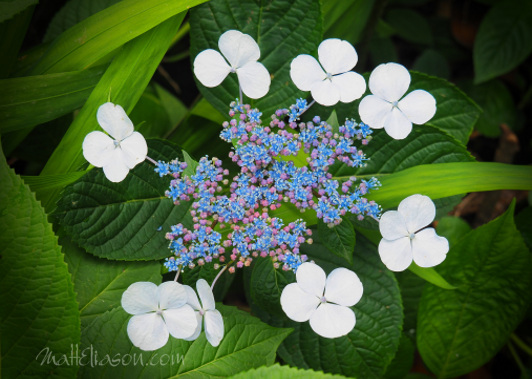 With its vibrant colour this image is suited to many locations in the home. See also an indicative framing – you can frame yourself or organise for us to do it. The image has been tweaked slightly to give a slightly graphic edge. Image with only a small discreet watermark is for sale for private use only. 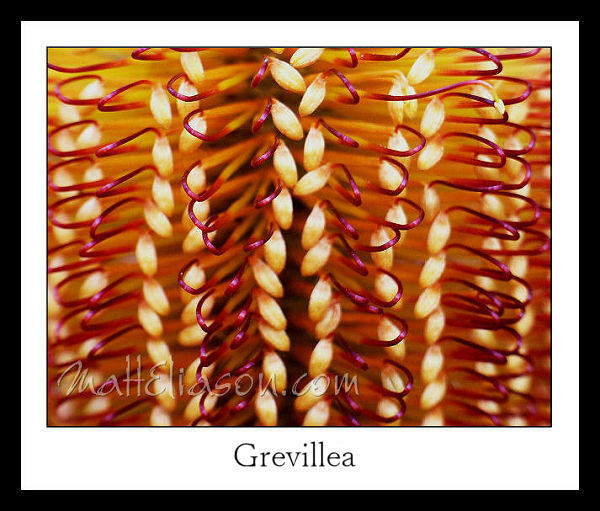 The Grevillea is flowering shrub that is common to many areas of Australia. Flowers vary in colour from a creamy white to a deep red and shades in between. A favourite of native birds who drink the nectar as well as those who know that the flower can be tapped against the hand to dislodge the sugary fluid. The example here indicates how the image could look framed. 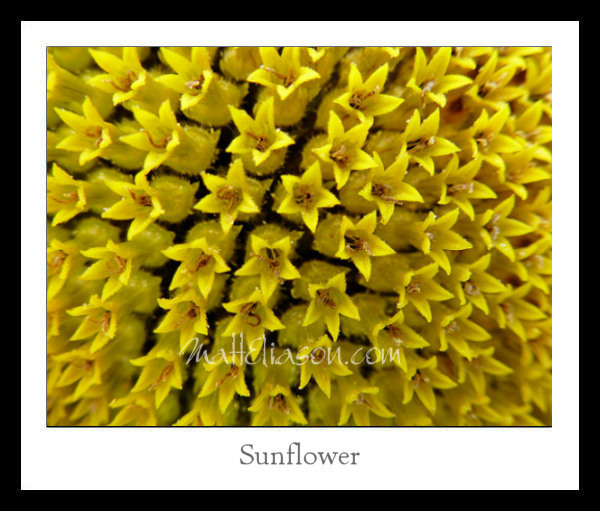 The download photo for print is the flower image only, without white border or wording and without large watermark. White border and wording can be added at additional cost. This print would look great on walls where colour and vibrance is needed. Purchase for private use only with a small watermark in the lower left corner. Suit print sizr 12″x9″, 24″x18″ etc pr cropped to suit. Looking for an image to brighten your bland kitchen walls? 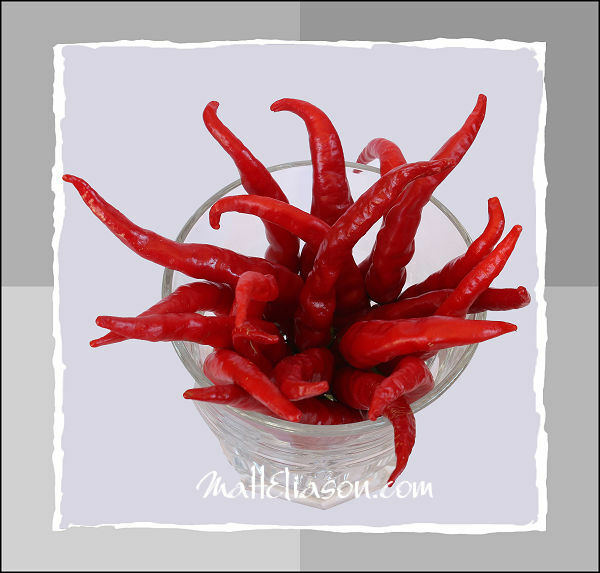 Here are a couple of hot images that will add spice to any kitchen? 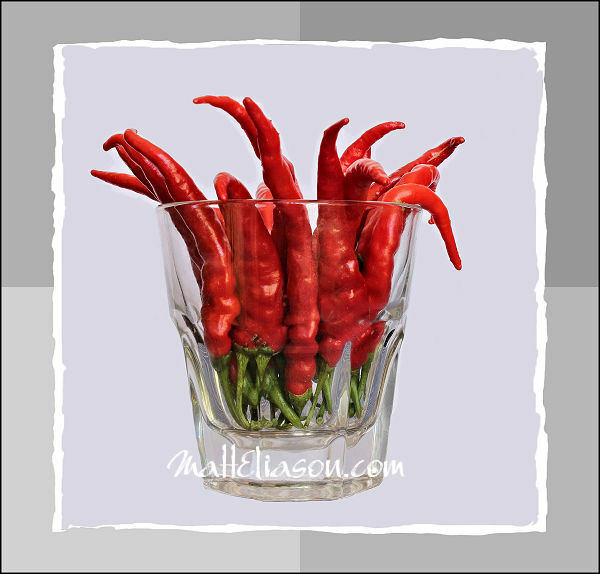 Featuring a convenient square format these images can be easily printed for framing or onto canvas for hanging on your kitchen wall. We can provide specialist printing services for Australian and USA customers. Grey border colours can be changed for additional cost. Images for private use only. On the Republic of Georgia’s Black Sea coast is a very big botanic gardens. During the soviet empire it was renowned at the best there was and today remains testament to the vision of its establishment in the 1880s. The local tourist office said allow 2-3 hours. I was there for six and could have easily returned the next day as there was so much to see. Featuring diverse geographic zones, this attractive cluster of flowers which were all in the SAME bloom, were beside an abandoned building. Every Spring daisies of all types provide colour in gardens around the world. 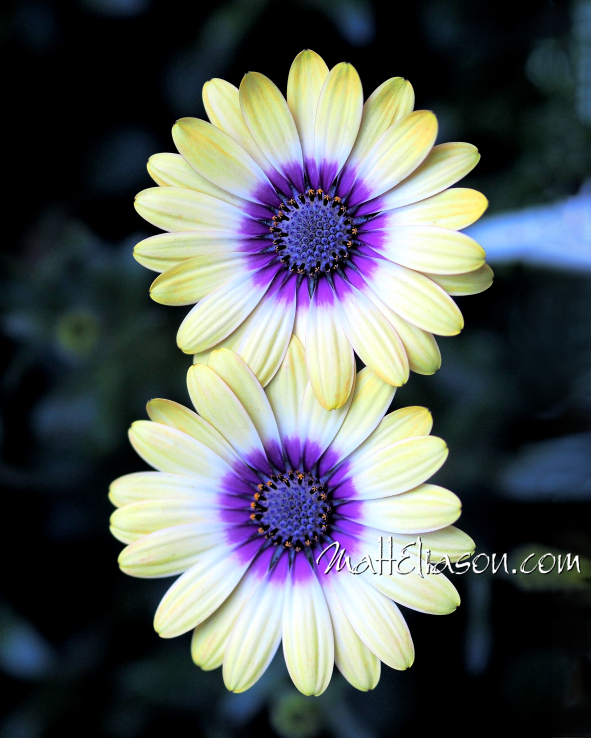 These two flowers were photographed in a garden and look stunning against the dark background. They would add colour to many spots in many homes. 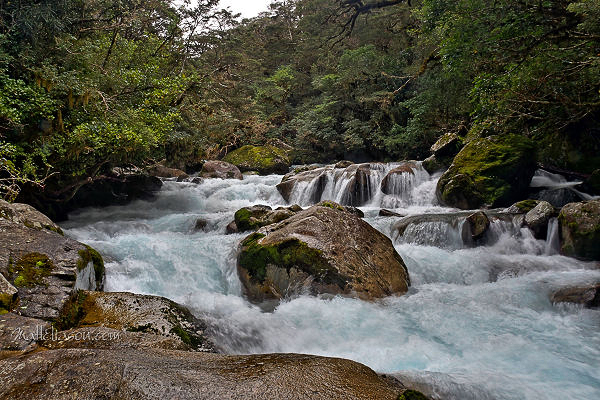 Image size suits printing at 8×10, 16×20 inches or larger and would look magnificent on any wall.